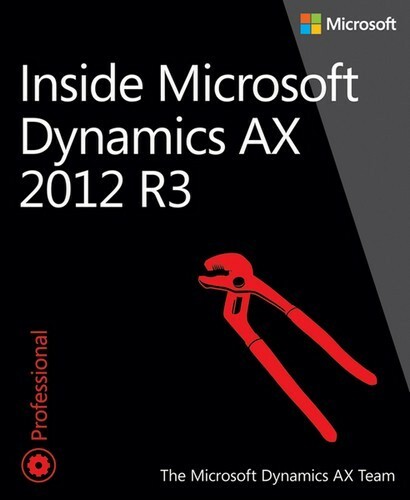 Dig into the architecture and internals of Microsoft Dynamics AX 2012 R3 with firsthand insights from the team that designed and developed it. Deepen your knowledge of the underlying frameworks, components, and tools - and deliver custom ERP applications with the extensibility and performance your business needs. Useful for Microsoft Dynamics AX solution developers at all levels, this guide will provide max benefit to those who understand OOP, relational database, and Transact-SQL concepts.